The massive arrival of students of immigrant origin in Spain has visibly altered the traditional configuration of schools, where ehtnic, cultural and linguistic diversity is becoming increasingly manifest. This situation is worth being mentioned as much as it affects all the different Communities in the country, even more clearly Catalonia, where the Educational System is organised under the parameters of bilingual education. In all likelihood, the most relevant theoretical basis for such a system is the Linguistic Interdependence Hypothesis, developed by Jim Cummins at the beginning of the 80â??s. According to the author, whenever the instruction in a given language (Lx) takes place under certain conditions, the competence acquired in this language can be transferred onto another (Ly). 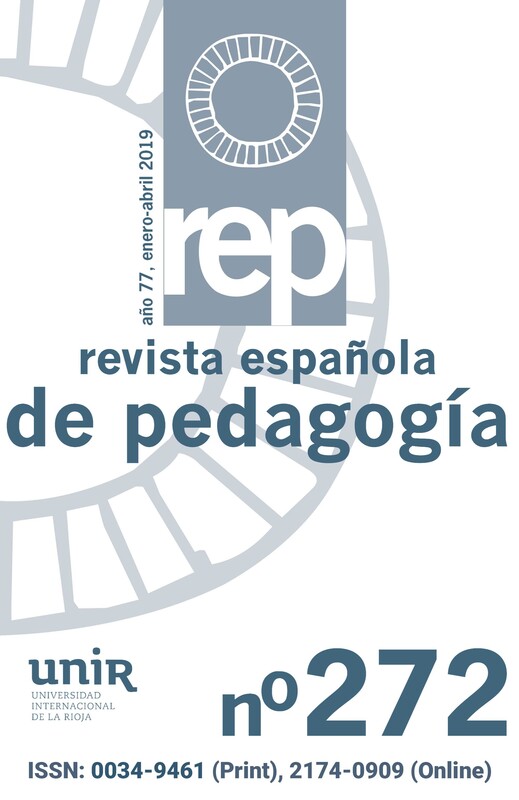 These and other theoretical assumptions are thoroughly revised here, thus forcing us to reflect on educational practice in plurilingual schools taking the Catalan experience as a point of reference.